Strategic Marketing Management and Marketing Procurement continues to grow in prominence as the challenges of measuring return on marketing investment and the desire to improve marketing efficiency grows across every category and every market. The TrinityP3 blog is evidence of this growth with consistent growth of readers by more than tripled each year since 2011. 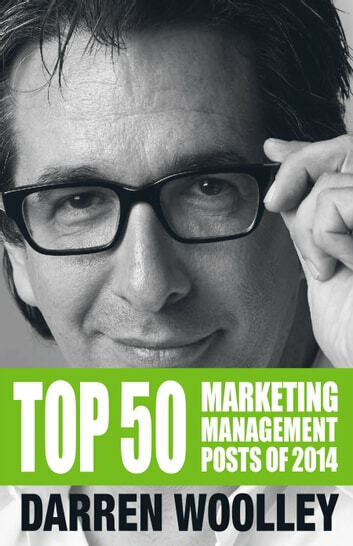 The 'Top 50 Marketing Management Posts Of 2014' is more than 220 pages covering the most popular topics in the marketing procurement category. 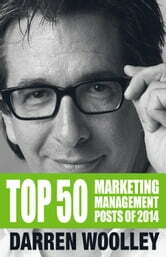 But what is the marketing and procurement industry saying about the Top 50 Marketing Management Posts?